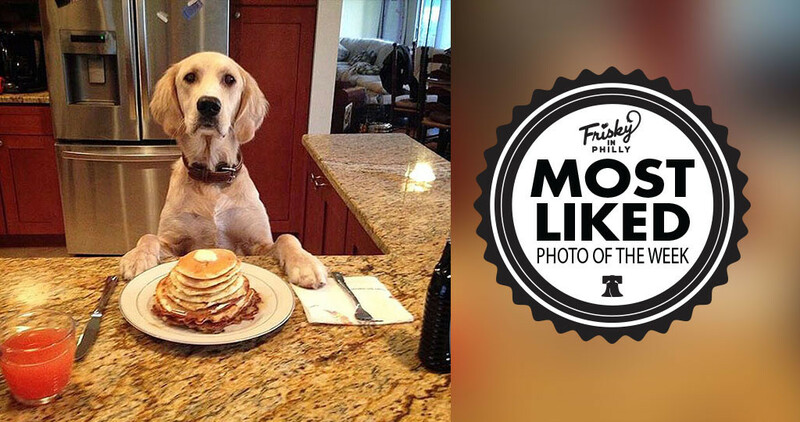 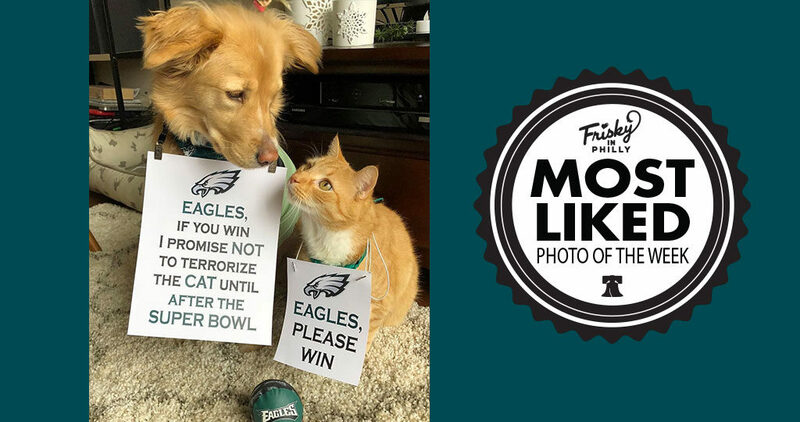 Congratulations to @goldensummerdog — The photo, “Thank you #eagles! 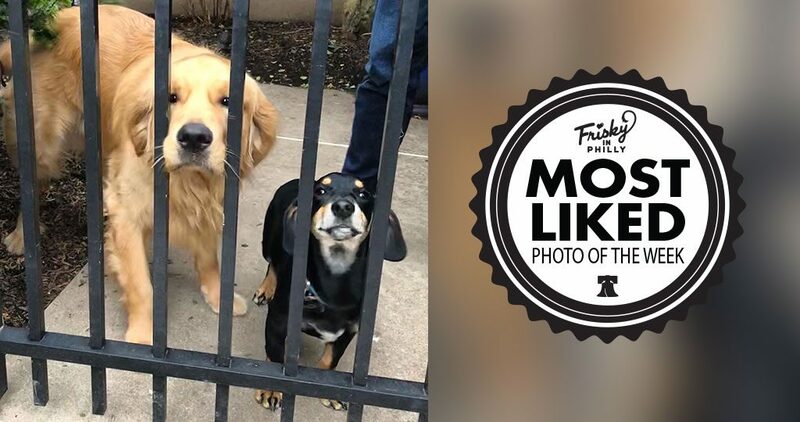 Now I need to keep my promise so they can win the #superbowl” was this week’s Most Liked Photo! 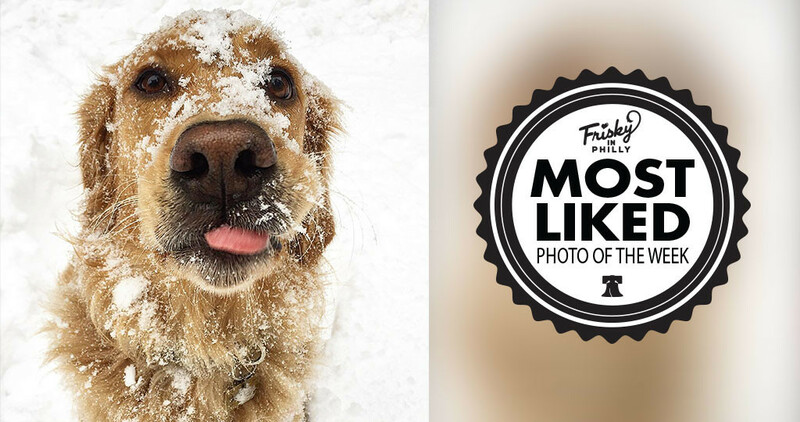 Congratulations to @beanthere_donethat — The photo, “Tastes snow good”, was this week’s Most Liked Photo! 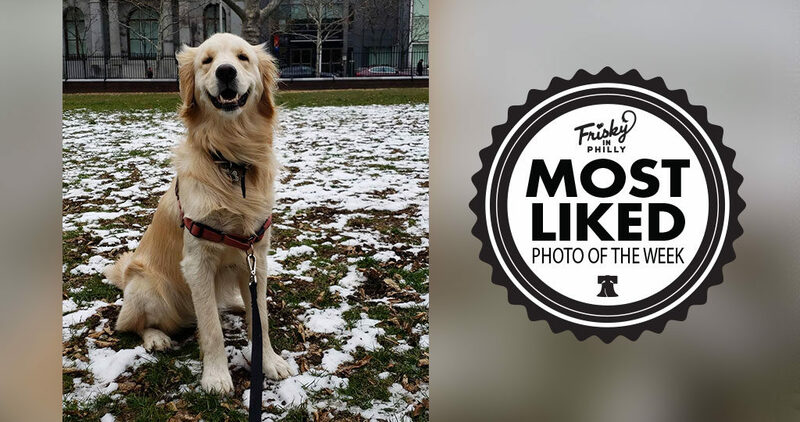 Congratulations to @adventuresofbeau — The photo, “Happy Sunday!”, was this week’s Most Liked Photo!